Home Events ECOSS Spring Fair 2016. 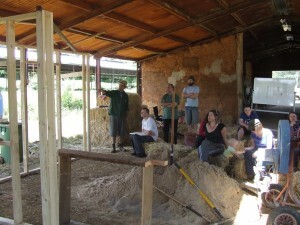 This years spring fair will be bigger than ever. We are inviting all of Ecotopia stall holders to join us. Colleen is a Sister of Charity and a psychologist. She works as a torture and trauma counsellor with asylum seekers and refugees in the community and is a regular pastoral visitor in immigration detention settings. Colleen will outline some of the issues confronting asylum seekers in Australia, including the protracted processing of their protection claims, dealing with prior torture and trauma histories, the implications of immigration detention on mental health, and what we can do to help. In the herb garden we will have Ruby Jane speaking on Restorative Horticulture, and Yarra Valley Bee Group will host their monthly meeting in the speakers tent available for all to attend. 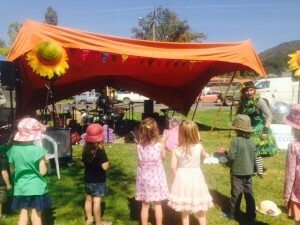 Join in activities such as: Natural building workshops including Earthbag Rendering, Greenstick furniture making, Petals of Peace, Campaign Letter Writing with Karina from Warburton Environment, environment group displays, kids activities and more. There will be delicious healthy food and drinks available. Only $5 per person or $10 per family entry. 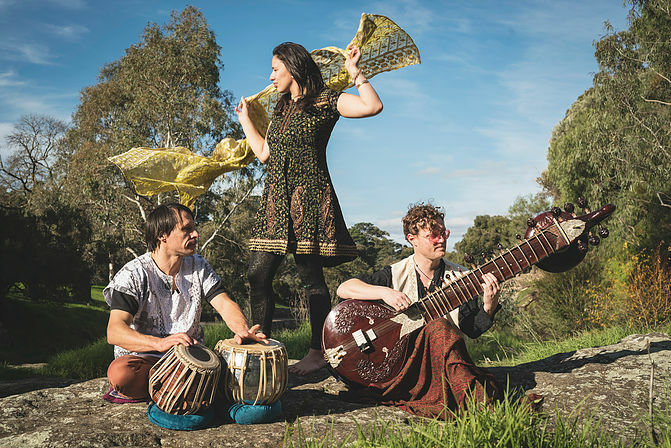 The Saraswati Trio are a Melbourne band, formed in mid 2016,who play an eclectic mix of exotic Indian inspired music. 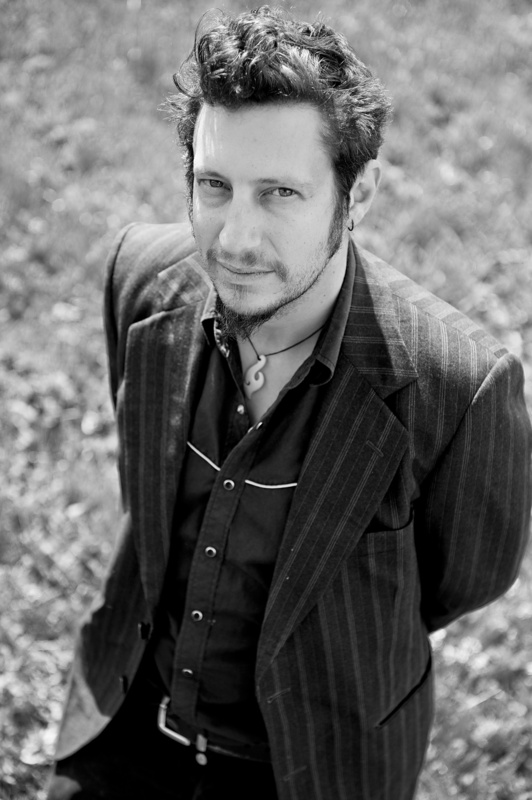 Moving from reinterpretations of light Indian classical, Indian folk and bollywood songs to unique arrangements of covers, contemporary jazz and soulful originals featuring the sublime vocals of Mon Shelford. Drawing from a diverse musical pallette of eastern and western influences, The Saraswati Trio create heart felt and engaging live performances that showcase an interesting mix of sounds such as surbahar(bass sitar), tabla , guitar, bass,,looping and vocals. 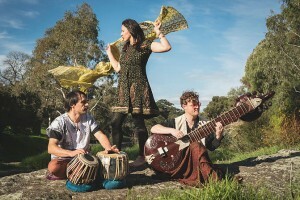 The Saraswati Trio have already played numerous gigs around Melbourne, captivating audiences with there original and intoxicating landscape of chilled sounds . The Tortured Artists are a troublesome 5-piece band who wear their dysfunctional hearts on their instruments and play their tremendous songs far too loud. It started as ‘David Goding & the Tortured Artists’ in 2008 with a loose performance concept that saw a lone Goding joined by several tortured artists during the course of a long evening, but morphed into a crack 6-piece combo of half-crazed multi-instrumentalists with two albums and a deeply disturbing bag of songs. 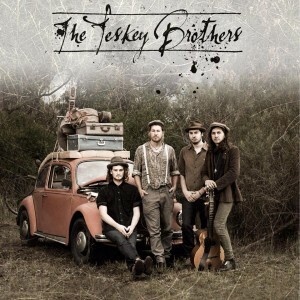 Forming in 2009, The Teskey Brothers are a band that makes you feel more at home than the hot drifting smell of rosemary Bolognese, or collecting your own eggs from the hatch down the hill. Why? Because they are family, and once you are in the audience, so are you. And I’m not just saying that because I’m wearing overalls and own a chicken. The band came to be from seeking blues and roots of the greats from an early age when exposed to musicians such as Peter Green, Otis Redding and Ray Charles. The boys would watch closely in awe as their teacher, Sam Linton Smith, performed at St. Andrews on a Sunday, the very same Andrews in which Josh and Sam Teskey set up to busk as boys. 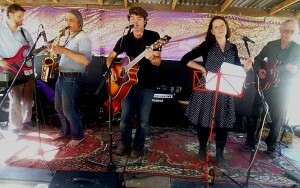 Thus began the musical convergence of Warrandyte Blues-Soul and everything in between. And when brought to Melbourne CBD, people actually move to live music – a phenomenon that’s camera worthy. provided by the delectable drums of Ollie. aware of their presence very soon.